Visit Red Canyon and Parowan Canyon. Ski on the slopes of Brian Head. 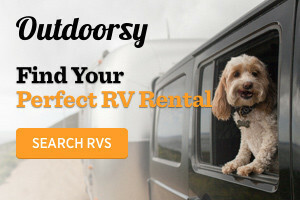 Rent locally-owned affordable RVs, campers and trailers, perfect for your adventure! Pet friendly too. 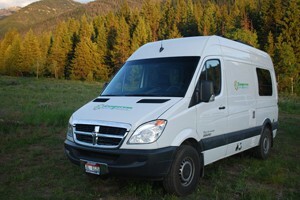 Save on lodging, explore the Southwest and America's National Parks from a fuel efficient, easy-to-drive Campervan RV! Pick-up location is in Las Vegas. Book today! National RV sales and service. Your one-stop solution for all your RV needs. Family-owned and operated since 1972, Cruise America is North America's largest RV Rental Company. RV rentals can host 3-7 guests. Visit our website for current specials! America's premier RV rental company with locations in Arizona, California, Colorado, Utah, and beyond. Class A (bus style) and Class C (cab over) RVs are available.